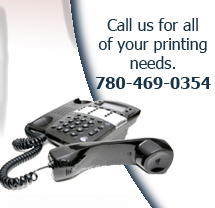 We specialize in raised print business cards with a fast turnaround time. *based on artwork supplied. Set up (if required) extra. Ask about our overnight Rush Service on business cards! 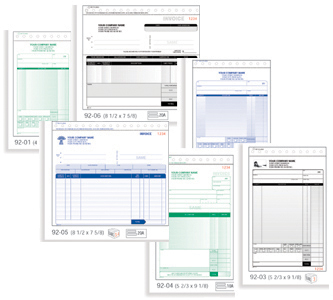 Restaurant/Guest Checks, Register Forms, Labels and Blank Forms.